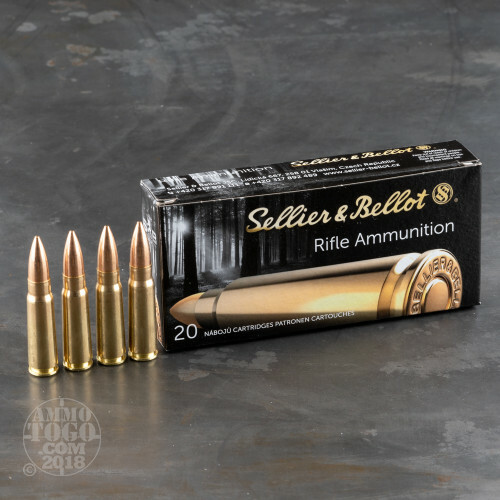 This 7.62x39mm ammunition from Sellier & Bellot is one of few non-magnetic loads available for AK and SKS rifles. 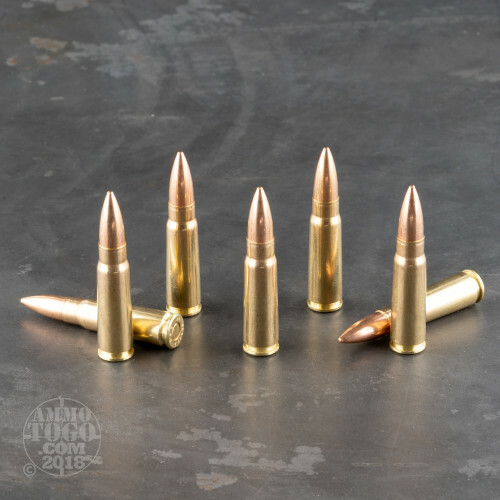 While a bit more expensive than steel-cased ammunition, it delivers excellent performance and can be fired at ranges (particularly indoor ones) that forbid the use of magnetic ammo. 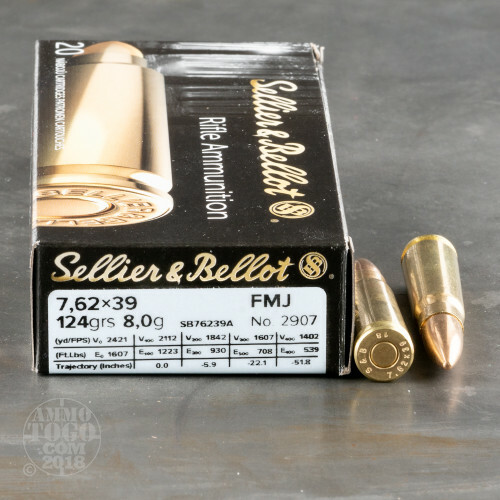 These cartridges come in a bulk priced 600 round case (consisting of 30 boxes of 20 rounds each) and fire a 123 grain full metal jacket bullet. 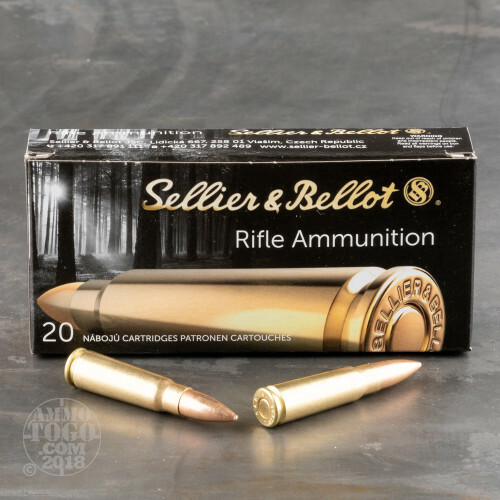 Sellier & Bellot ammunition is loaded in the Czech Republic and uses non-corrosive Boxer primers and reloadable brass cases.